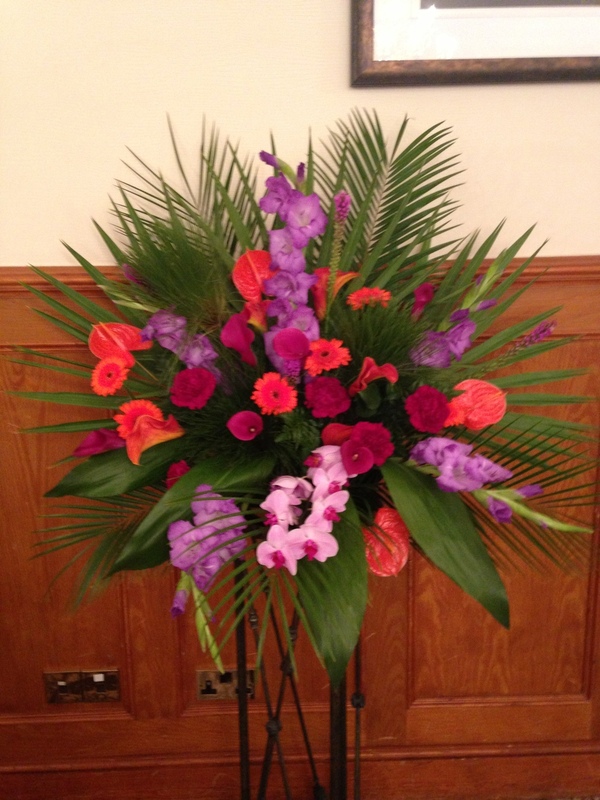 We can provide beautiful and inspiring flowers to add the finishing touch to any event. We pride ourselves on offering our clients high quality displays, providing excellent value and guaranteed premium service. Each assignment gives us an inspirational challenge to understand and anticipate the client’s needs and expectations and then exceed them by adding our creative interpretation and vision. We work closely with our clients to create an individual concept that meets their requirements and budget. Whether you are organising a work function, or celebrating a birthday, retirement or anniversary, we can provide stunning flowers to suit the occasion. Free consultation which results in free ideas report with photos and prices to help inspire you. Every arrangement is carefully created to fit your individual requirements. Free delivery and vase collection for orders over £250 within 2 miles of Manchester City Centre. For orders outside of this, if there is a small delivery charge will let you know. Guaranteed freshness. If you are not satisfied, we will replace. To work with your deadlines and the set up and removal times outlined by the venue. Our style is guaranteed to transform your space, taking full advantage of the setting, lighting and any distinctive details of the venue and artistically combining colours, shapes and textures to perfectly complement any environment. We love to create innovative arrangements with a seasonal flair to liven up any event (dinners, galas, conferences, AGMs, celebrations, award ceremonies, religious occasions, sports ceremonies). 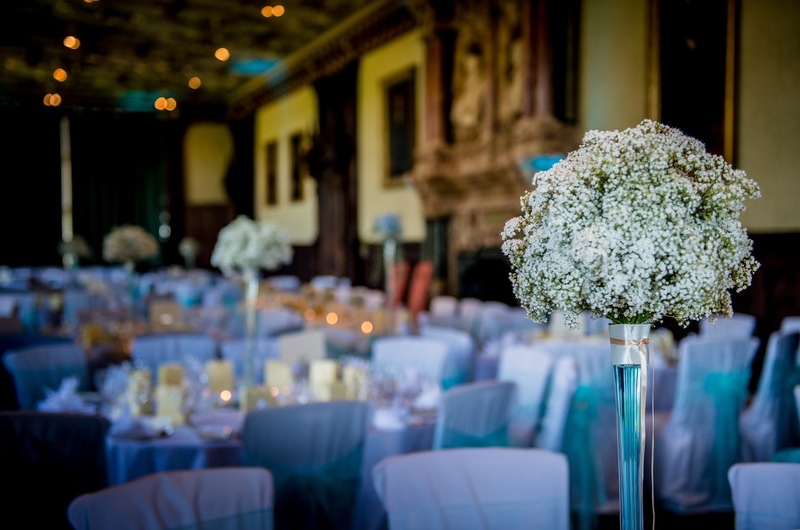 We can create a number of flower displays for events including centrepiece arrangements for tables, pedestals for stages or reception areas and presentation bouquets or thank you flowers to gift. We will work to your requirements and budget to produce designs at the best value for money possible. Please do not hesitate to contact us for a wee chat or free quote.